How Tripoto plan to become changemakers in Online Travel Space? Tripoto is a social travel platform to share and discover astounding travel stories, experience, and itineraries. It enables users to crowdsource travel itineraries, share and discover their real and actionable experiences. The startup maps every sole destination in the story composed of the related content and images. Why we chose Tripoto as Startup of the Week? All the journeys are and will be by real travelers. It brings along travelers from around the world to share and discover travel stories. It has quite a huge list of itineraries from all over the world. It consents travelers to post their travel itineraries and stories along with pictures, maps and reviews. The travel itineraries can be shared either publically or privately with friends. It is running on two platforms as web/mobile website and Android/iOS mobile app. It has witnessed 63.7K likes on Facebook, 9,750 followers on Twitter, 14.5K followers on Instagram, and whooping 1.1K followers on Pinterest. Tripoto reaches approximately 15,994 unique users each day that generates 47,983 daily pageviews. It’s daily revenue (from advertisements) of $ 48 USD roughly. It has 250K app downloads on Android and iOS platforms and two million users. The company was founded in 2013 by Anirudh Gupta and Michael Pargal Lyngdoh. An IIT Delhi and Indian School of Business (ISB), Hyderabad alumnus, Anirudh Gupta previously co-founded another startup called Notion Ink and also worked at Rocket Internet as an Entrepreneur in Dubai. Co-founder Lyngdoh embraces a master’s degree in Economics from Delhi School of Economics and an MBA from ISB. Earlier to co-founding Tripoto, he co-founded HST Operations (now HST Solar). Tripoto was founded after listening to stories of thousands of travelers. They realized that these astounding travel stories need to be brought along on a sole platform for easy search and discovery. They wanted to make it easy for people to share their stories and more prominently present available stories in a manner that other travelers can use them. Tripoto shares and discovers real, actionable crowdsourced travel stories from around the world. Founders feel that the sharing economy is on the approach of a launch and want to be a part of the change. It was always the right time to do something like this. It’s just that they decided to do it now. It earns revenues via Advertising, Affiliate models, integrating hotels and homestays. Their current focus is on building an active community of travelers and bloggers. In 2014, Tripoto raised seed funding from Angel investor that include the founders of Snapdeal, MakeMyTrip established investors, Outbox Ventures, and Palaash Ventures. In March 2015, the company raised another round of investment from IDG Ventures. 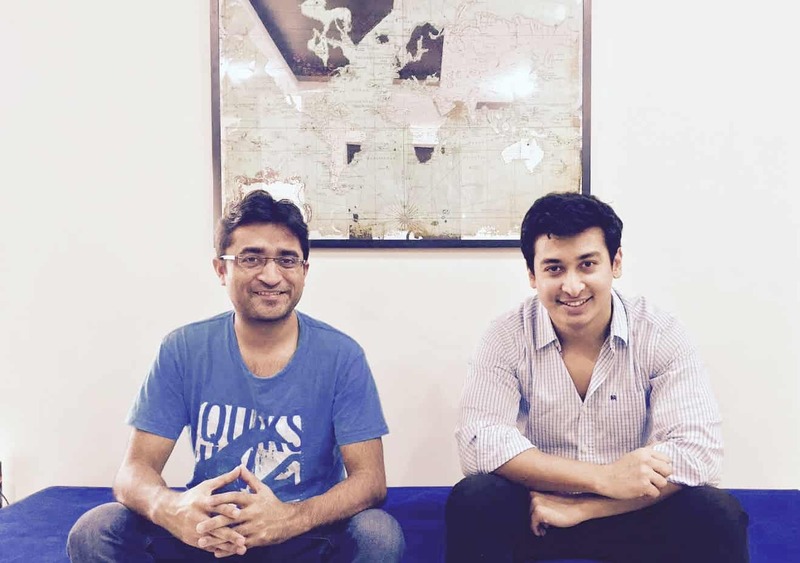 In October 2015 Tripoto raises its third round of funds from IDG Ventures and 500 Startups. The company expects to have thousands of offbeat travel stories and itineraries on Tripoto. Tripoto also targets to have built a successful network wherein people can make a living out of travel. Tripoto will also add gamification features to inspire involvement of travel content along with sovereign guide portal to offer travelers a choice to directly book tours from these guides through the platform.